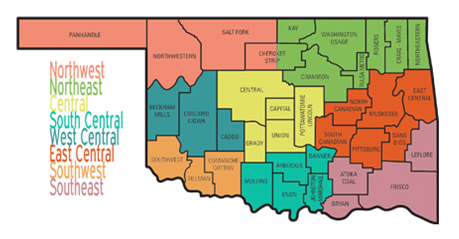 Want to connect to other youth leaders in your area? Plugging in to your local or area youth ministry networks is a great way to get started in developing relationships, providing encouragement, accountability, prayer, ideas, and support in the work that you do with students in your church and community. 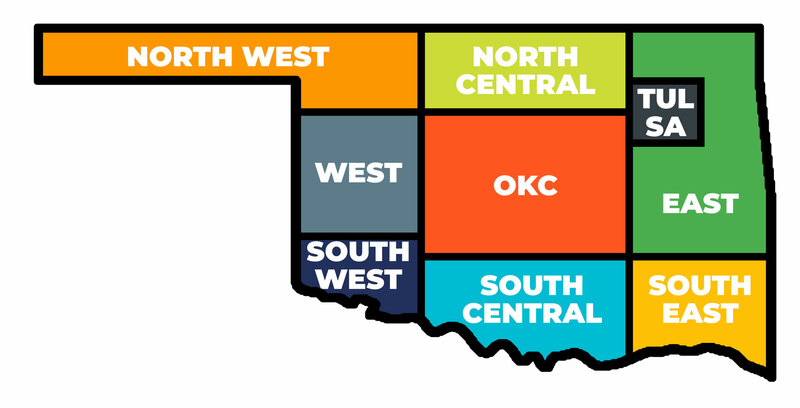 Because of the generosity of Oklahoma Baptists, we have been able to partner with Youth Ministry Booster to provide a platform through which Oklahoma Baptist youth ministers (full time, part time, or volunteer) can connect with other leaders across Oklahoma. 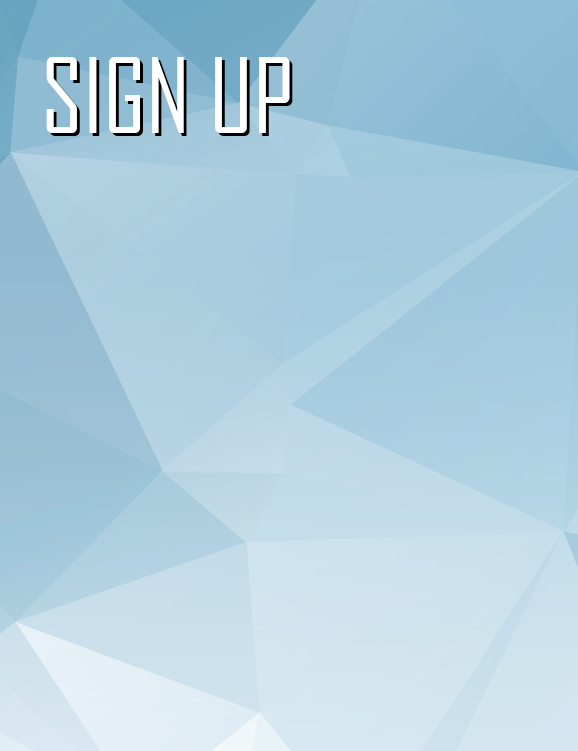 As a part of our area networks, you are also able to access the entire Youth Ministry Booster network! Don’t have a network currently? Connect with an existing network near you or maybe start one. 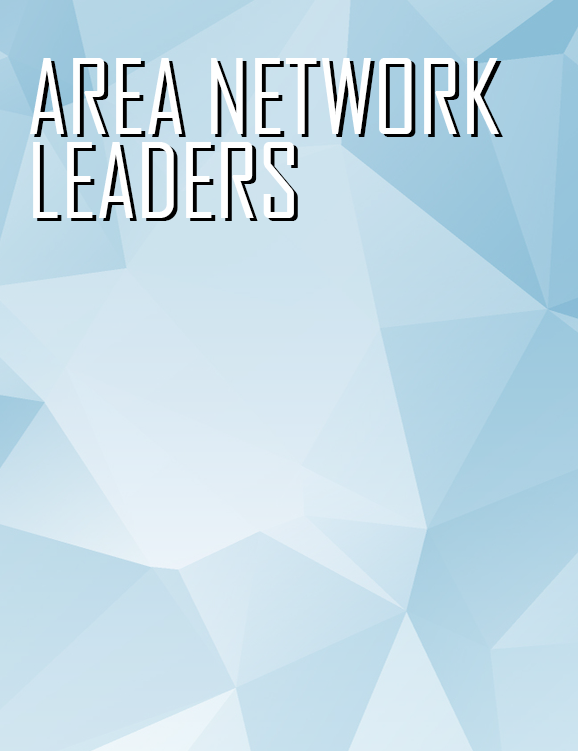 Leadership networks are a great way to funnel leaders around the state toward existing youth ministry networks or to begin new ones in areas of need. Don’t miss out on these vital relationships! Get involved.